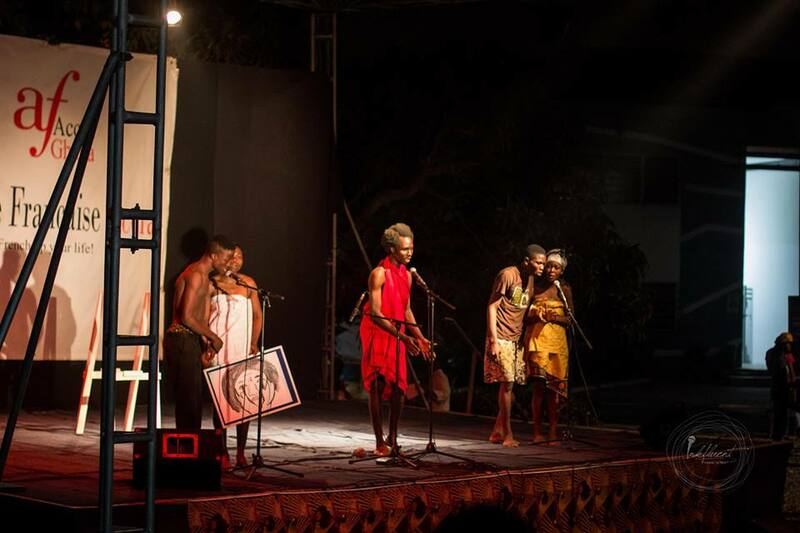 The festival took us on a mobile(traveling) artists residency from Accra through Aflao to Lome. 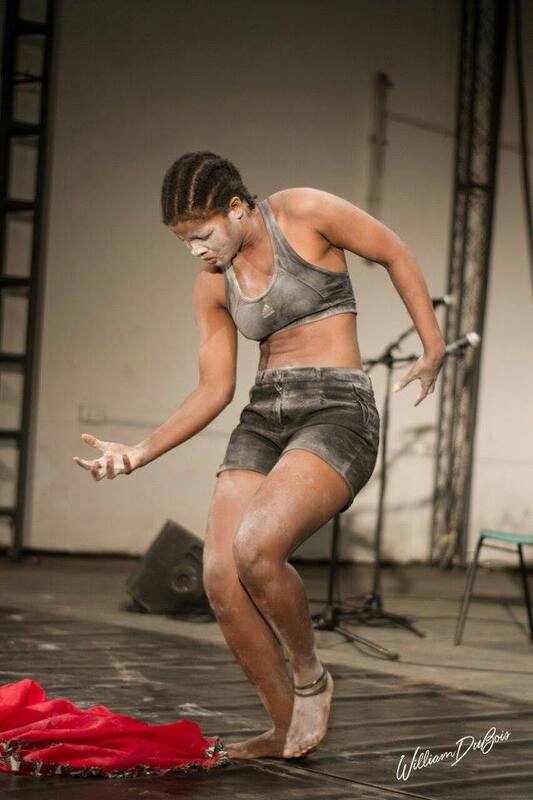 Artists from several parts of West Africa were part of the experience. The project culminated in a concert on the 25th of January at Alliance Française Accra (Amphitheatre) where we showed the experimental video and staged live performances of folk poetry, a dance installation, contemporary jazz and “porpor” or trotro music by Nii Noi Nortey and the Accra Trane Station band from 1968 La Drivers Union Porpor music group. 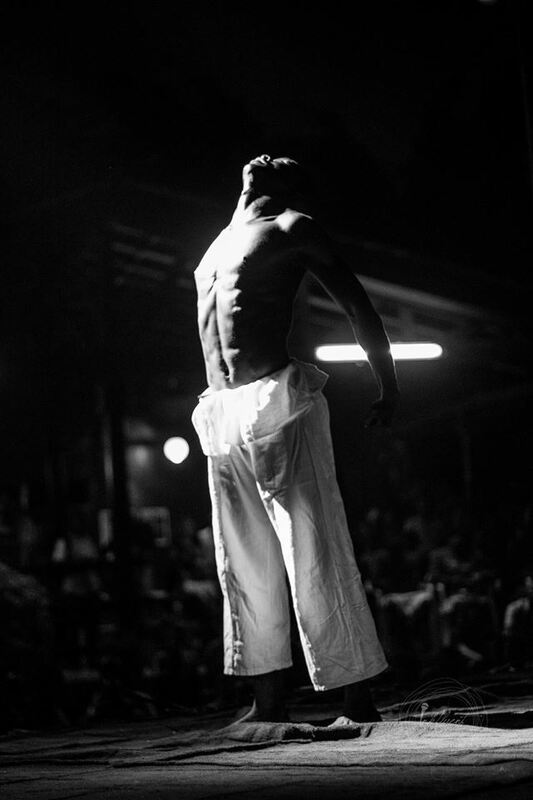 Experimental video, folk storytelling, poetry, music and vodou dance to map shared histories of language, spirituality and creative cultures in West Africa. The event explored how art can be used as a tool to heal and keep us aware in the midst of society’s drag. 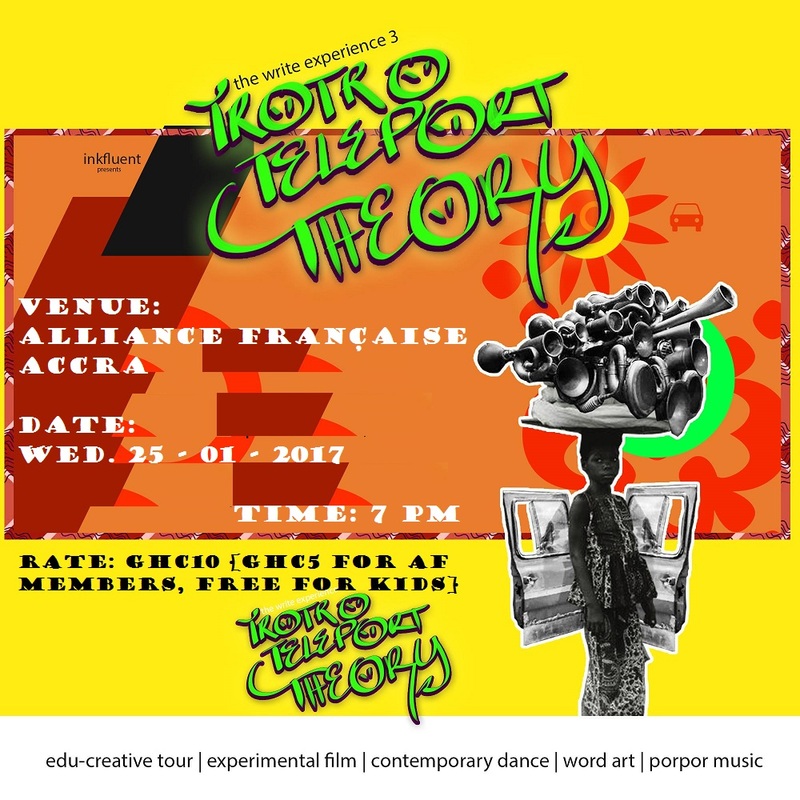 Animated mix of film, poetry, live music by a spectacular visually challenged band and contemporary dance by Jude Kurankyi featuring a collaboration with artist Serge Attukwei and performances by Rewrite Crew (Kwame Aidoo, Daniel Ozionn Appiah and Namoji Obese). 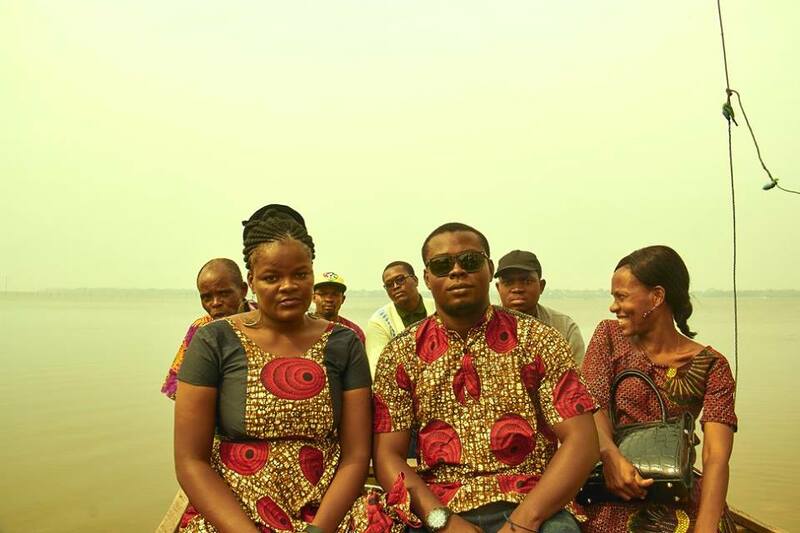 The event also featured poets from Burkina Faso, Togo and Benin, as well as a live music session by Humble International Band(an extraordinarily talented troupe of persons with different levels of visual impairment). Based on Africa’s intrinsic visual and oral context and the dynamism of body, action, space, time and energy, and use of technology to explore the realities of displacement due to natural or artificial effects. The result subtly creates the awareness of fragility of existence and the concrete belief in transformation when a collective of broken societies merge. We aim at bringing together artists from different parts of Africa for cultural exchange and social activism; reflecting on the artificial drawing made among European powers which started with the Berlin Conference of 1884–85, and its after-effects due to the creation of African socio-political boundaries. We combine history and trajectory of contemporary experimental forms mixing plural dialects. Participation of persons with disabilities in performances goes to express individuality and the limitless healing abilities of the human touch. Even as a continent, made up of independent but handicapped bits, how does networking aid growth? 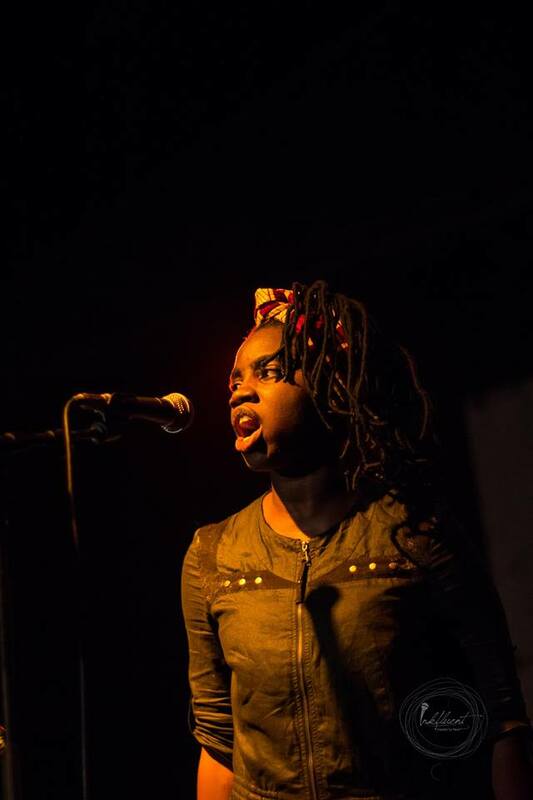 THE WRITE EXPERIENCE I had a strong message about the essence of appreciating our environment through a fusion of poetry, live jazz music, graffiti and contemporary dance. 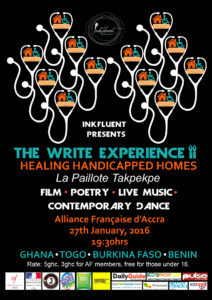 The second edition, THE WRITE EXPERIENCE II was dubbed: “Healing Handicapped Homes”. A seamless package of stirring poetry, contemporary dance and graffiti expressionism aside an intimate jazz trio. A thrill by saxophonist and composer, David Bindman; percussionist, pianist and band leader royal hartigan and bassist Wes Brown (Blood Drum Spirit). 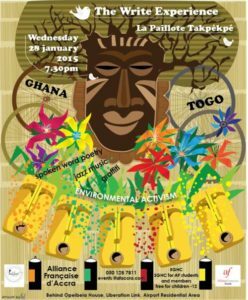 The BDS group has performed, given workshops, and recorded throughout Asia, Africa, Europe, West Asia, and the Americas.The event focused on environmental awareness. 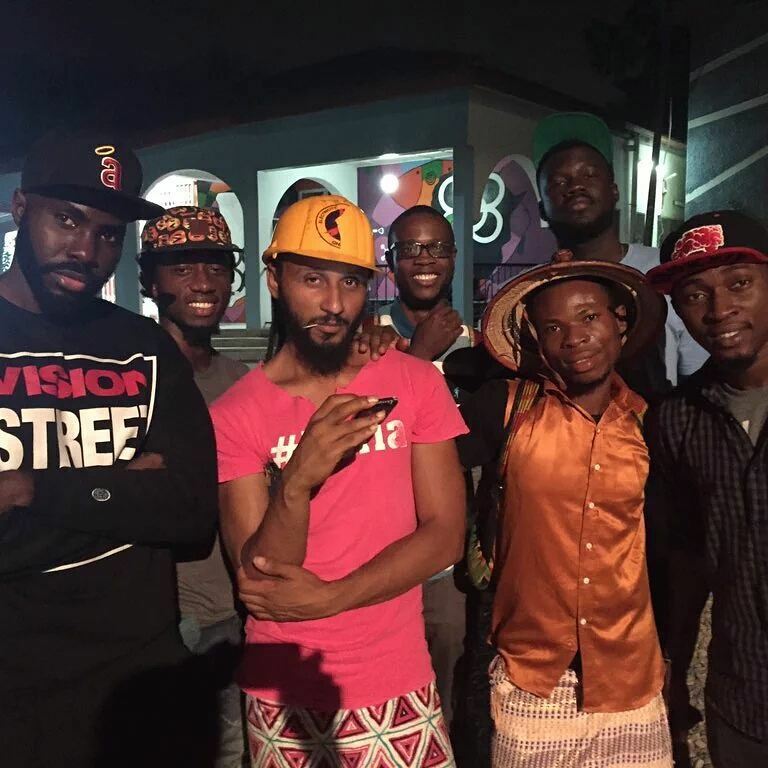 Graffiti artists Trez & Baby and poets Efy & Julio Teko from Togo joined Ghana’s Apiorkor, Duafe & AndyonAndy, Ozionn, kwame Write & Namoji, Slim 1 & Wolali for captivating collaborative performances. 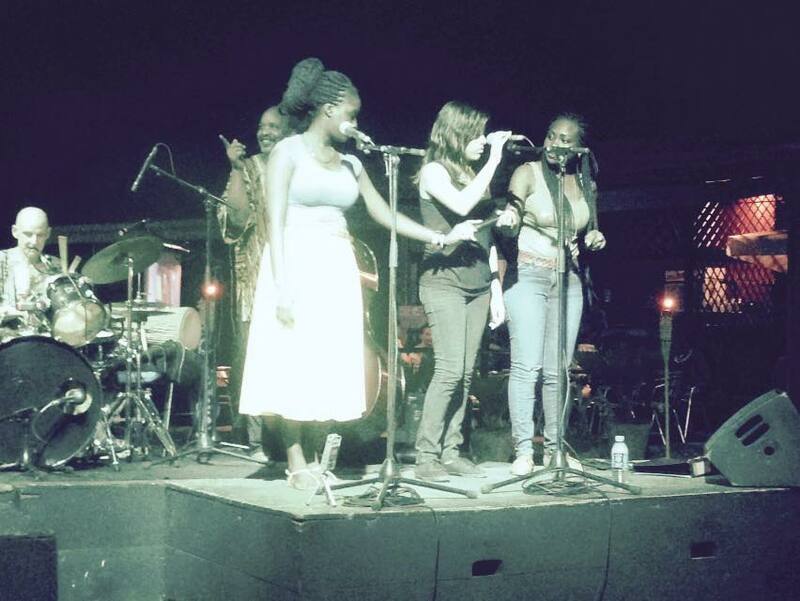 There was a live reggae/folk music set by Ras Bomba. Also, and afrogallonist Attukwei flaunted some engaging plastic art installations.